Security Service Organization Chart for Warsaw Twelve large charts, with assigned officers detail the entire SS and Police security apparatchik for the city. 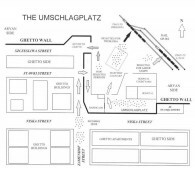 The Umschlagplatz Map This is the most-detailed map in print of this horrendous location, known as the Umschlagplatz, in German. 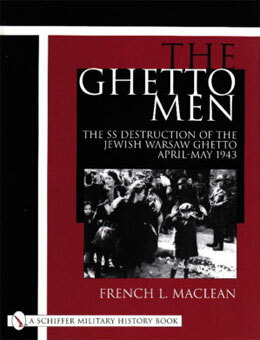 From July 1942 through May 1943, several hundred thousand Jews went through this “sorting” area enroute to their deaths.